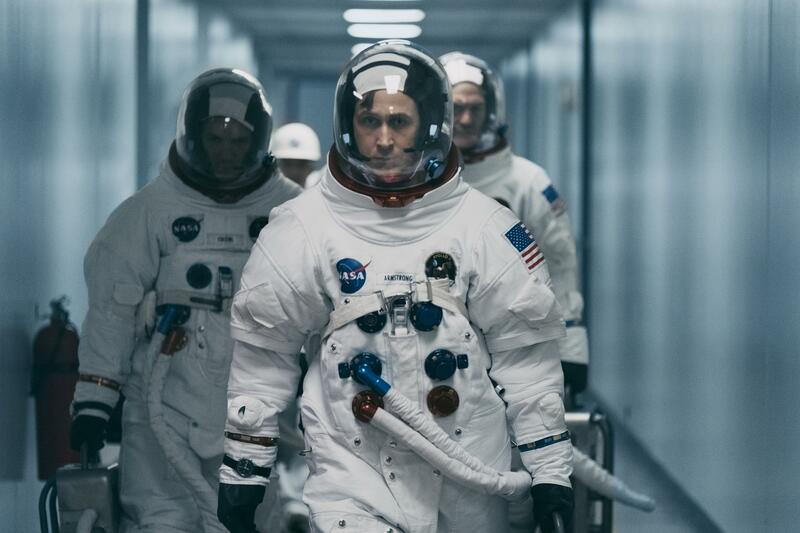 Damien Chazelle just made a movie about the greatest triumph in the history of space exploration: "First Man," about astronaut Neil Armstrong's journey to become the first man to set foot on the moon. But don't expect to see him signing up with Elon Musk for a ride into the cosmos anytime soon. "This movie was very much shot and told from the perspective of nervous fliers," Chazelle said with a laugh, sitting beside the film's screenwriter, Josh Singer, the day after its first screening at the Telluride Film Festival. "Space travel has not been something I've craved doing, and this movie in many ways is why I'm not actually personally wanting to go into space." Judging by the reactions to the film both at the Venice Film Festival and Telluride, though, "First Man" seems likely to send the 33-year-old Chazelle - who broke out with 2014's "Whiplash" and became the youngest person to win the director Oscar for the 2016 musical "La La Land" - back into awards-season orbit.